The Werewolves of London are delighted to have been voted to host the 2012 Annual Special Hockey International Tournament, especially as 2012 also marks the 10th Anniversary since our club was founded and is the year in which London will host the Olympics. The tournament arrangements will follow the successful format of the 2006 tournament. We hope that you will all join us from April 13th to April 20th, with each team to play 4 games in total on 2 days between Monday 16th April and Thursday 19th April. We are doing our best to keep costs down while still hosting a very memorable tournament for all of our players, coaches, and supporters. The Friday night “Meet and Greet” will be combined with opening ceremonies, to be held at the Butlins Resort, and will including light refreshments and a cash bar. The tournament arena will be at the John Nike Leisuresport Centre at Bracknell, the same arenas for the 2006 Tournament, although we may use other arenas in addition subject to the number of teams attending. Teams planning to attend need to send Mike Dwyer, our Tournament Chair, your contact information, number of teams attending and approximate number of players by December 1, 2011. Full Registration packages and payments are due by January 31, 2012. If you have any questions, please do not hesitate to contact me. On behalf of the Werewolves of London it is my pleasure to invite you to England. Please show your vouchers upon arrival. Please find attached a VIP entry day pass with self-explanatory information which can be used to enter Butlins on 13th and 19th April. This is for off-site visitors to Butlins only – you don’t need this if you are staying at Butlins. Please print off as many as you need (best printed double sided which will give you 4 passes) – you only need one pass for each group of people entering the Butlins site together. VIP pass for use by Offsite guests to present at the Day visitors gate. Please read the notes on the pass. If you have not already done so, please submit a statement of intent of your team to attend the tournament. You can do this via email to mike@werewolvesoflondon.org.uk. Your club will then recieve an official invite to the tournament. Invited teams have been sent a copy of the approval letter sanctioning the tournament. Teams who have accepted the invitation to attend should send the approval letter to their Governing Body (USA Hockey or Hockey Canada) to obtain approval to attend the tournament. [EIHA registered teams do not need approval to attend]. Invited teams should send a copy of the approval letter received from their Governing Body (USA Hockey or Hockey Canada) allowing them to participate in tournament to Mike Dwyer mike@werewolvesoflondon.org.uk to pass on to the EIHA. No team can participate in the tournament unless EIHA receive a copy of the approval letter from their Governing Body. No visiting team can participate without proof of insurance. [This does not apply to EIHA registered teams]. The cost of participating in the tournament will be similar to last year for all teams. But in order to encourage smaller clubs/teams with fewer players to participate we will not be charging a team fee, only a player fee of 10 GB Pounds per player. All fees listed are in GB pounds sterling. This tournament will follow the SHI guidelines for levels and will have an A, B, and C Divisions. These guidelines are included at the end of the registration package. Why? Because there are a very limited number of hotels in the area with family rooms compared to Hotels in North America. Moreover, the Butlins resort can accommodate everybody at the same site which will enable everyone to renew friendships and socialise. Butlins also offers excellent value for money, particularly when booking accommodation with dinner and breakfast included Where else could you find accommodation including breakfast and dinner from as low as £151.35 per adult – not for just one night but for a whole week! The majority of people who attended the 2006 tournament expressed a preference to return to Butlins but if any club would prefer to book accommodation elsewhere please let me know your requirements and we will make enquiries on your behalf. Butlins prices have been offered to us at a special discounted rate. The accommodation option for 4 or 5 adults at the more recently built Ocean Hotel are likely to be popular even though the costs are higher so I have asked for a block of rooms at this hotel to be reserved for the tournament for a limited period. As the tournament falls at the end of the school Easter Holiday period in England, which is a peak booking period for Butlins, I recommend booking early to avoid disappointment. Please note that, regardless of the type of accommodation booked at Butlins, a special arrangement has been made for late and early meals to be provided at the Food Court only on game days for those who need meals outside of normal times due to the game schedule. This special arrangement will allow for early breakfasts from 6am and evening meals up to 9pm. A full breakdown of the Butlins accommodation options and costs to tournament attendees can be found in the tournament package attached at the top of this page. Please note that for anyone not staying at Butlins there is a supplement cost to attend the Celebration. If you would like to take advantage of the discounted rates at Butlins, please click here or the image below to be taken to their specially prepared booking page for our tournament. Local ground transportation will not be provided by tournament organizers and may be booked by participating clubs direct. However, if you would like us to coordinate bus sharing or shuttle arrangements to help keep transport costs down, please let us know your group’s total passenger numbers and we would be happy to facilitate this. Airport Transfers. London Gatwick Airport to Butlins, Bognor Regis on Friday 13 April: £340 plus about £16 airport parking fee. London Heathrow Airport to Butlins: £380 plus about £20 airport parking fee. Similar rates will apply for the airport transfer on Friday 20 April. Daily rate for 3 shuttle journeys to/from Butlins, Bognor Regis and the arena at the John Nike Leisuresport Centre at Bracknell would be about £900 (exluding gratuity). This may be of interest to teams who wish to share transport costs. Daily rate for one return journey Butlins/Arena/Butlins would be about £430. This rate would also be applicable to tourist trips on non-game days. Contact details for other bus companies will be provided in due course. 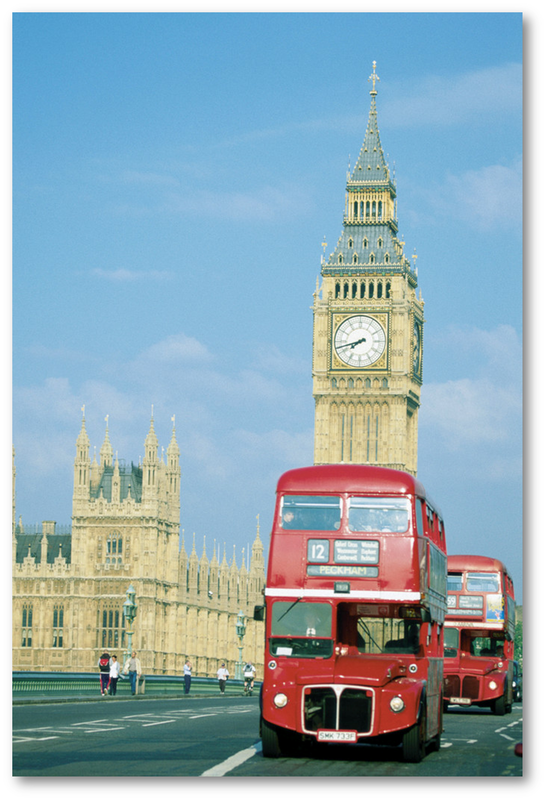 There are a wealth of attractions in London and the surrounding areas and it is an area rich in history.